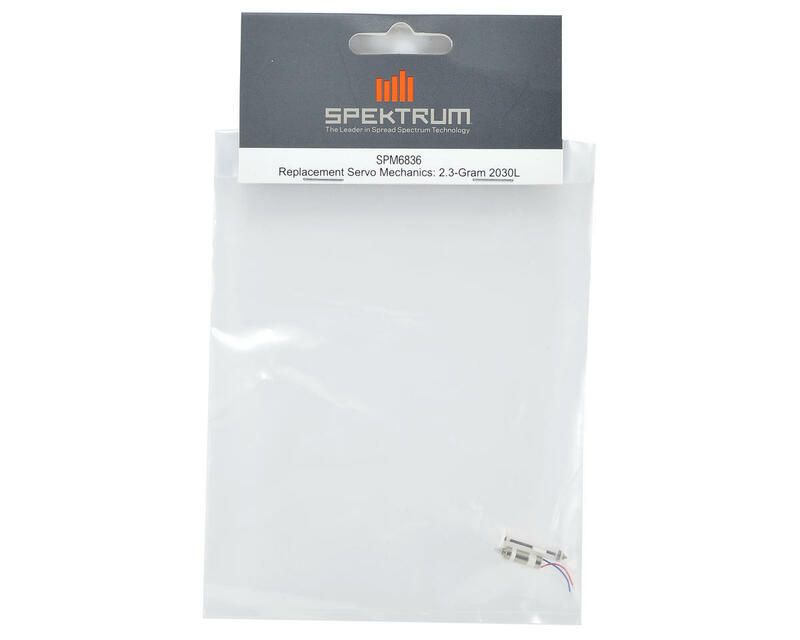 This is a replacement Spektrum 2030L Servo Mechanics, and is intended for use with the Spektrum 2.3-gram 2030L long throw servo and the 2030LO long throw offset servo. I would have given this a rating of 5 if it wasn't for the wiring issue. 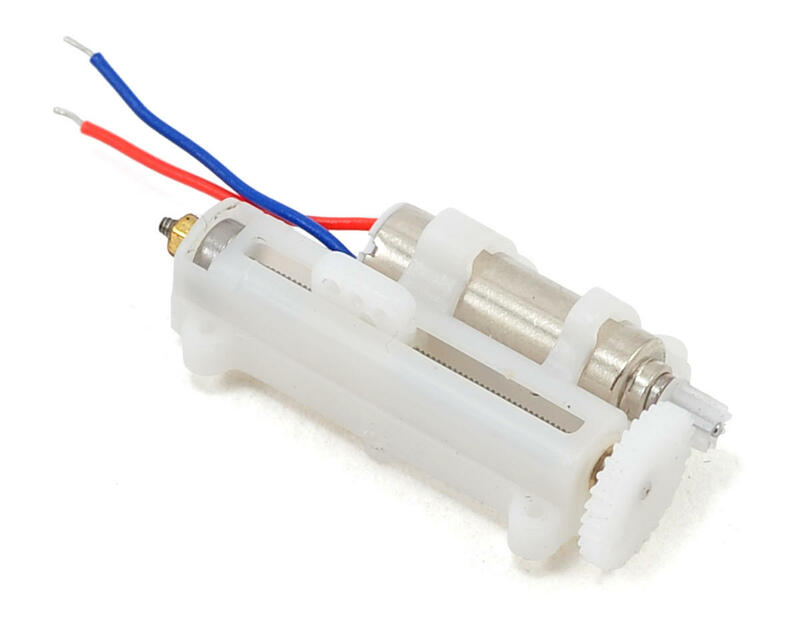 The picture shows this motors wires as red and blue, same as the pictures of the full servos(example SH2027L). The packaging ID of what I orders matched what is listed here (SPM6836) but with black and white wires. It took a couple tries since since the motor was reversed 180 degrees from what is shown. Just so everyone knows the black wire goes on top and white goes on the bottom.